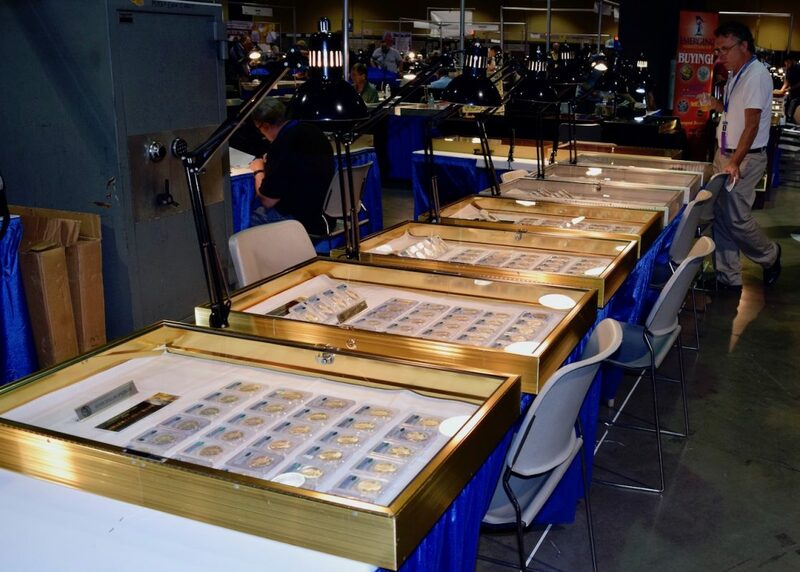 The February Long Beach coin expo did not disappoint. There was a record attendance, mostly due to the Ship Of Gold and the Tyrant collection. Both exhibits were amazing and one of a kind. I definitely could have spent the whole day looking at the collections in awe. Over the last year, I’ve heard dealers around the show circuit complaining about the current coin market. I’ve heard over and over, we are in a “down” market. I feel this statement couldn’t be more inaccurate. Every time I get a stunning high-end coin it is usually the first coin I sell. Premium prices are being paid for anything nice, PCGS, and CAC approved. Auctions don’t lie. Look and see for yourself what PCGS and CAC coins are bringing in todays market. It is clear the market is very strong for coins that check these boxes and everything else is being left behind and selling at a whole different price point. Be sure and check our inventory and if you have any questions don’t hesitate to ask. I’m looking forward to seeing everyone in Baltimore, March 22 – 24. 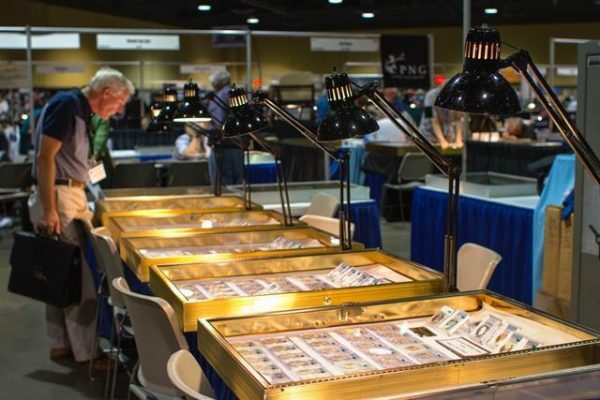 This entry was posted in Market Reports - News and tagged Long Beach Coin show Market report.